Twice convicted of inciting terror, 58-year-old Said Mansour was stripped of his Danish citizenship and deported to Morocco on Friday. The expulsion was confirmed by the office of Prime Minister Lars Løkke Rasmussen, who said, “Said Mansour has just been handed over to the Moroccan authorities. “A final step following the strenuous efforts to implement the Supreme Court’s expulsion judgement from 2016. “I am very pleased with the clear signal that criminal aliens promoting terror do not belong in Denmark,” he said. Mansour had been convicted of promoting al-Qaeda in 2014 and sentenced to four years in prison. In 2016, he was stripped of his Danish citizenship by the Supreme Court. 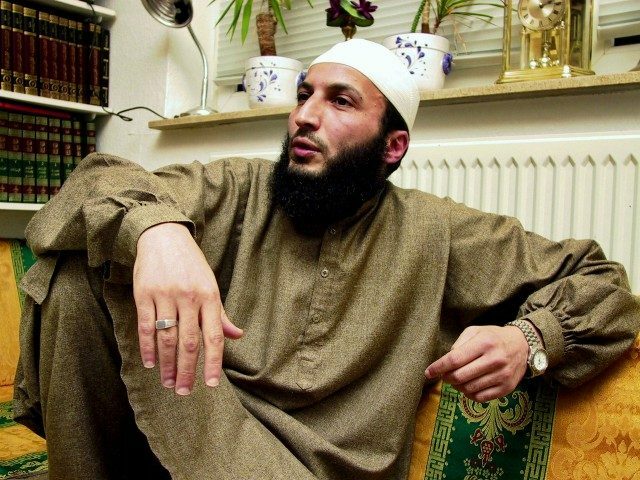 In 2007, he was found guilty encouraging to acts of terrorism including calling for a holy war against the West in recordings that were distributed across Europe and making threats against the Jewish community in Denmark. He was sentenced to three and a half years’ imprisonment. According to Foreign Minister Anders Samuelsen, it had taken a long time to secure a repatriation agreement with Marrakesh, including the Danish prime minister making the request in person in Morocco last month, reports Danish government-owned TV 2. “I personally took the matter up with the Moroccan foreign minister several times, just as the prime minister also did on 10 December. It has been a long process, and therefore I am also particularly pleased that we have reached the goal,” Mr Samuelsen said. Mansour had been released from prison after serving his sentence in February 2018 and held in detention as he was no longer a Danish citizen and was awaiting deportation. Danish media notes that detaining a migrant for expulsion who has served his criminal sentence is only permissible under the European Convention on Human Rights if an agreement with the native country for repatriation can be guaranteed. Danish lawmakers have recently solved the problem of what to do with criminal illegals whose home countries refuse them or whose nationality cannot be determined by planning to put them on a deserted island. Breitbart London reported in late December that the Danish parliament vote in favour of sending criminal asylum seekers and migrants to the island of Lindholm which is scheduled to be operational by 2021. The 17-acre island is currently undergoing decontamination as it was previously used as a laboratory for researching agricultural diseases.